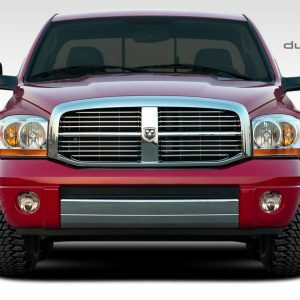 Duraflexbodykits.com is owned and operated by Driven By Style LLC. Secondly we are your number one source for Extreme Dimensions products at the LOWEST GUARANTEED PRICE.! We have been an authorized Extreme Dimensions dealer since we opened in 2009. Fast forward to 2019 and are now in our 10th year as a Duraflex dealer. Therefore we can offer the absolute lowest prices on body kits as well as shipping! 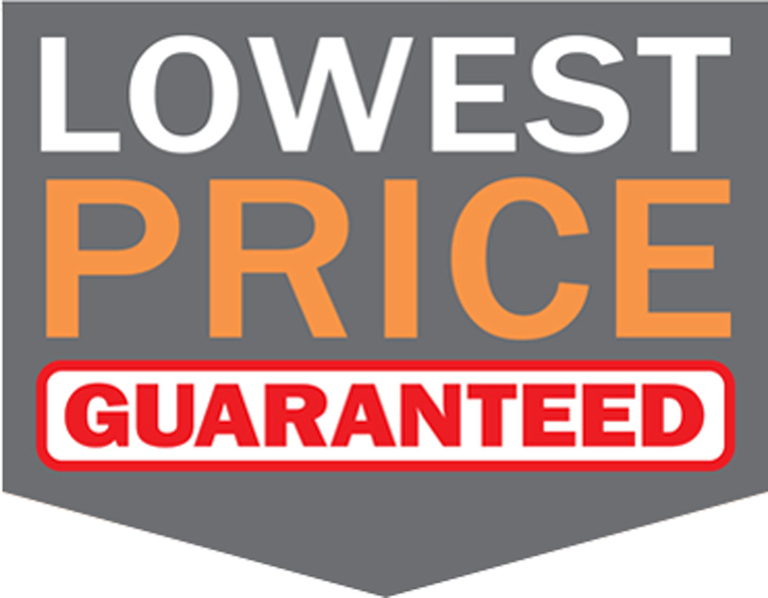 Above all we offer lowest price guarantee. If you find a lower price anywhere please contact us and we will beat it! Welcome to our brand new 2019 online catalog. This is where you can view all the body kits and styling products we offer for your vehicle. We carry a full selection of body kits and styling products. 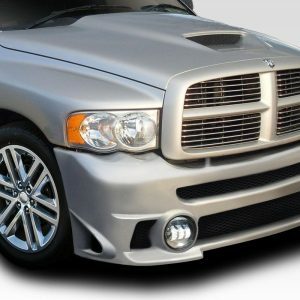 Products include bumpers, side skirts, fenders, fender flares, bumper lips, hoods and accessories. In other words we carry all the styling products for your car, truck or SUV that you could ever want or need! Our body kit catalog features body kits and styling upgrades from brands including Duraflex, Couture, Carbon Creations, Aero Function, Vaero and more. Weather you want to just tweak the look of your ride a bit or ready to go with a full custom body kit and paint we have the parts to build your dream car, truck or SUV. After that it's years of enjoyment with your new customized ride! In conclusion our goal is to provide the easiest buying experience for body kits on the internet. However if you need assistance please give us a call at 916-476-3925 or use our livechat experience to help you build your dream car or truck. We are open 9am-5:30pm Monday through Friday Pacific Standard Time. 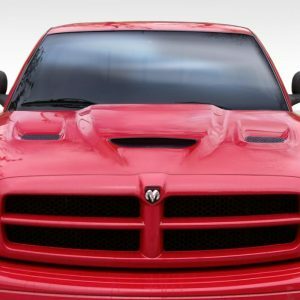 Introducing the new Hellcat Look Body Kits, Hoods and Spoilers. 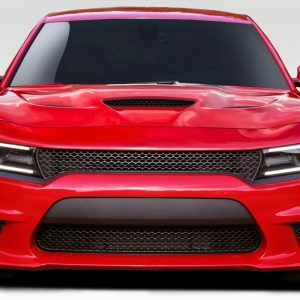 Upgrade your Dodge Charger and Dodge Challenger to the Hellcat Look! Applications for 2006-2010 Dodge Charger, 2015-2018 Dodge Charger and more. 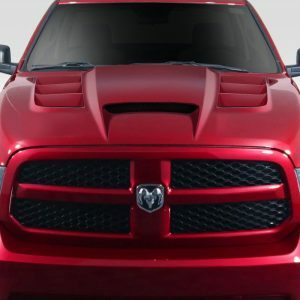 Additionally we also offer Hellcat style hoods for Dodge Challenger, Dodge Charger, Jeep Grand Cherokee, Jeep Wrangler and more. 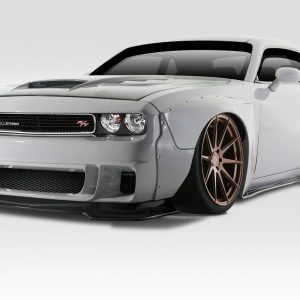 Looking for a Camaro body kit? You came to the right place! For example we carry a full catalog of Camaro body kits, hoods, bumpers and more. Therefore when you check out our catalog of Camaro styling upgrades we know you will find something you like. Above all you will also get the best service along with the lowest prices. Do you own a C5, C6, or C7 Corvette? We carry a wide selection of Corvette Body Kits. As a result you will have many options to choose from when shopping at Driven By Style. Additionally we ask you check out our selection of Corvette Hoods in fiberglass and carbon fiber. Ford Mustang Body Kits have never been hotter than they are right now. Similarly our selection of Mustang body kits has never been bigger. Secondly we also offer a huge selection of custom Ford Mustang Hoods. Shop now and save big. Shop our huge selection of BMW body kits. For instance we cater to 1,2,3,4,5,6,7 series as well as X5, X6 and more. Additionally make sure to check out all the carbon fiber hoods we carry for BMW vehicles. make sure to check out the ultra popular BMW 1M Front Bumper upgrade we offer as well! Tax Refund Sale Has Begun! Now at Driven By Style LLC we have slashed prices an extra 10% on top of our everyday 20% off MSRP pricing. Save on brands including Aero Function, Couture Polyurethane, Extreme Dimensions, Vaero and Duraflex Body Kits. This gives you a net discount of 28% off MSRP Pricing! Click here to learn more. In addition to body kits and aerodynamics Driven By Style LLC also offers a full compliment of automotive performance, suspension and lighting products. For example nobody wants to have a fully customized vehicle that simply doesn't perform up to it's looks. Because of this we carry over 100 of the hottest brands in the automotive upgrades industry. Above all our prices are always competitive and our service is top notch no matter if you spend $100 or $10,000.